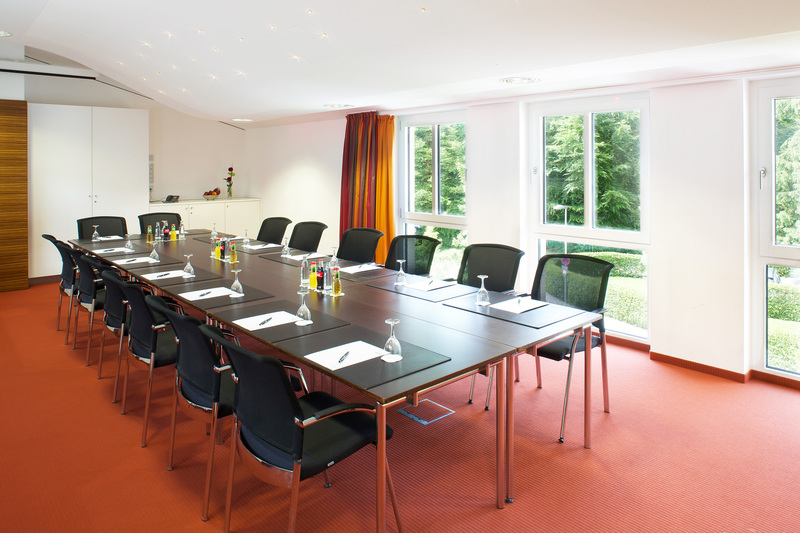 The modern INSPIRA Conference Center of the Steigenberger Hotel Der Sonnenhof in Bad Wörishofen is located only 75 km west of Munich - and easily reached via the A96 - here, the guest will find a conference hotel of exceptional quality in the Allgäu in the midst of a green landscape. 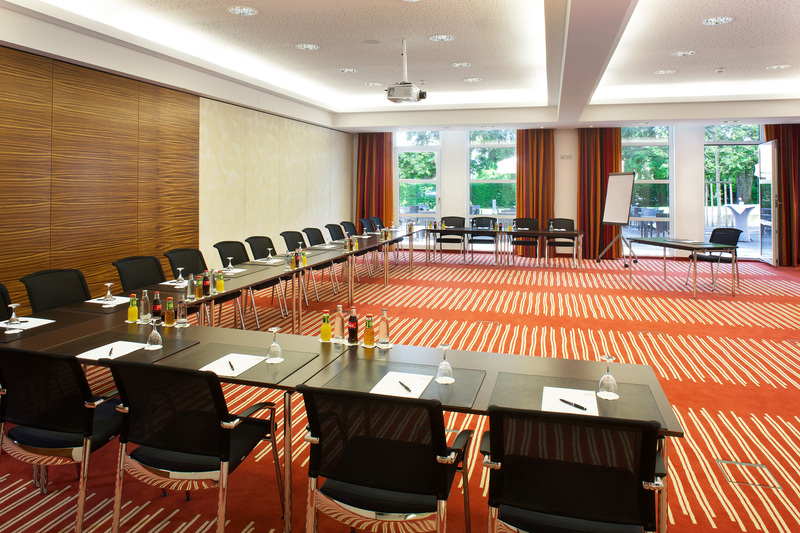 12 modern rooms up to 265m² in size provide ample space for successful meetings, incentive events, congresses and other events. 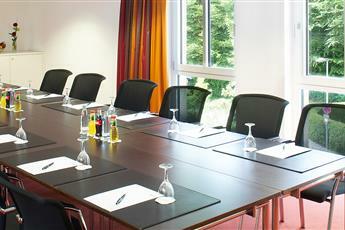 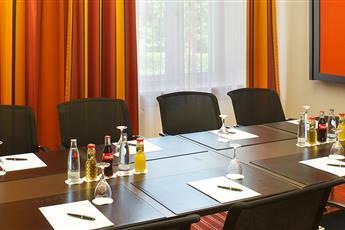 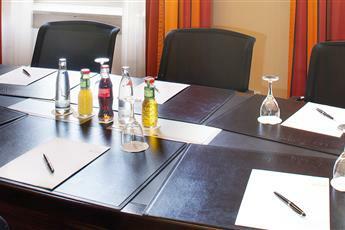 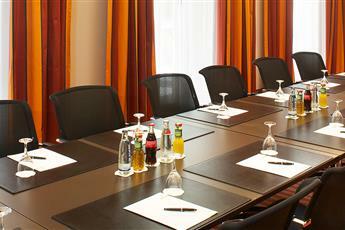 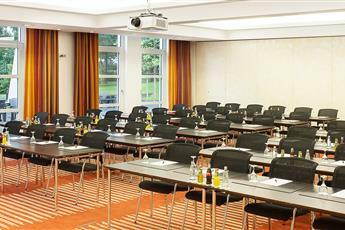 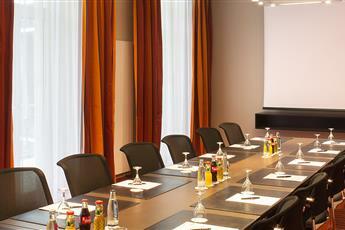 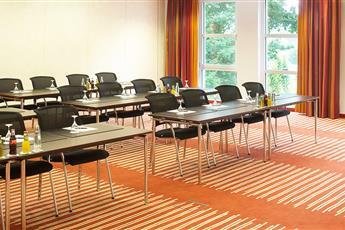 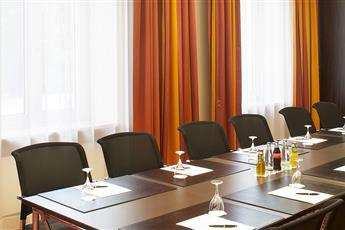 Appearance, functionality and service in the conference hotel in the Allgäu leave nothing to be desired. 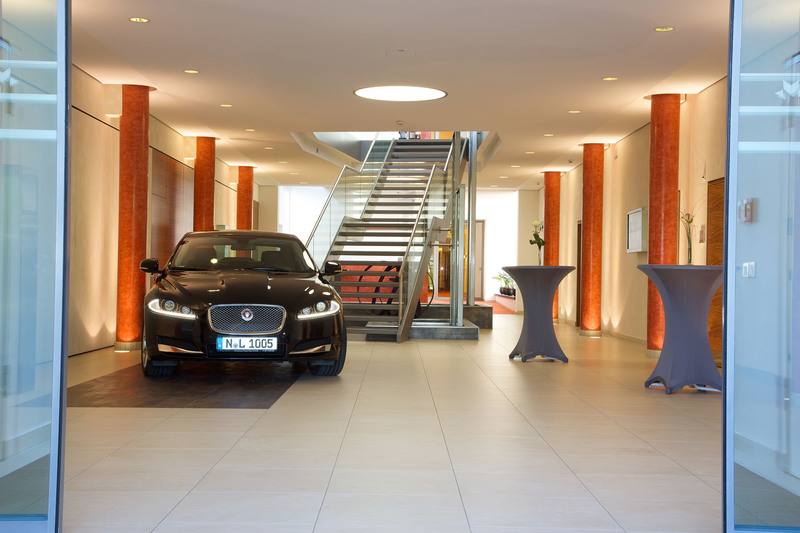 The foyer and the conference rooms on the ground floor of the conference center are accessible for automobiles. 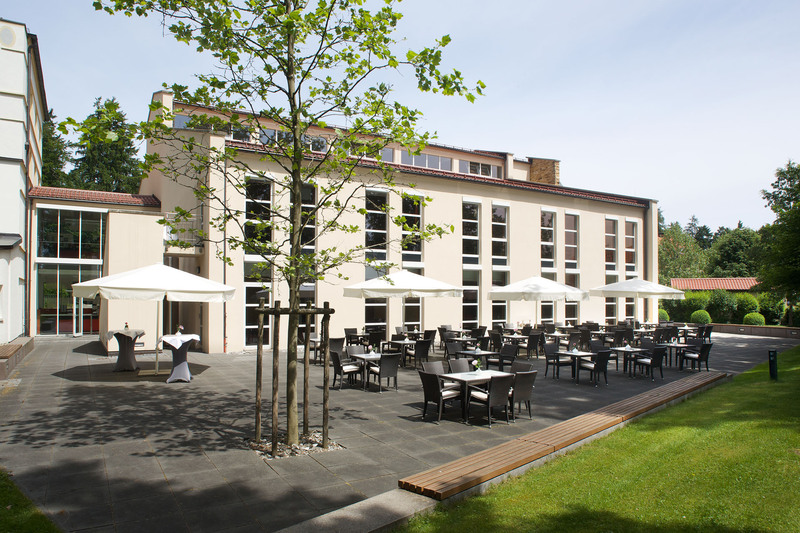 By means of the direct connection to The Sonnenhof with its 156 rooms all services are at the immediate disposal of the guest. 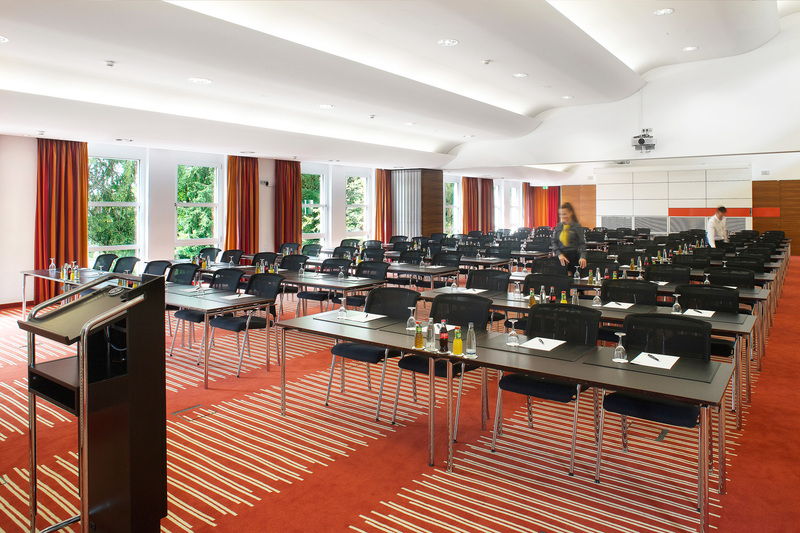 INSPIRA and The Sonnenhof combine the better of two worlds and make the location one of the most attractive conference hotels in Bavaria. 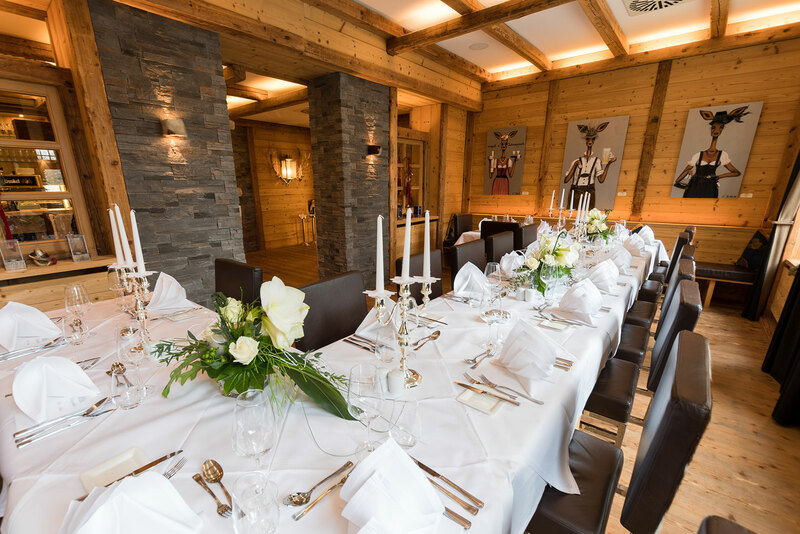 Give your event that special extra by including an entertaining supporting program in the Allgäu or afford your guests and yourself a break from work. 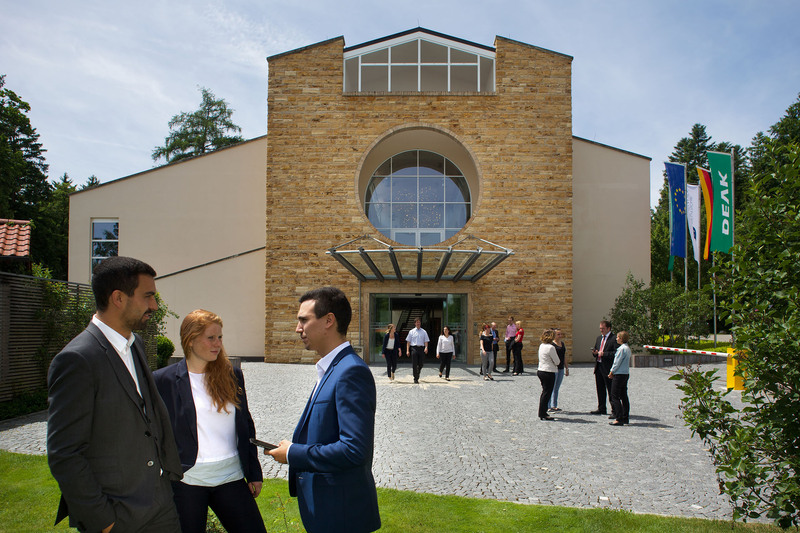 Together with an event agency the conference team of the INSPIRA in Bad Wörishofen will be pleased to compile the perfect program for you. 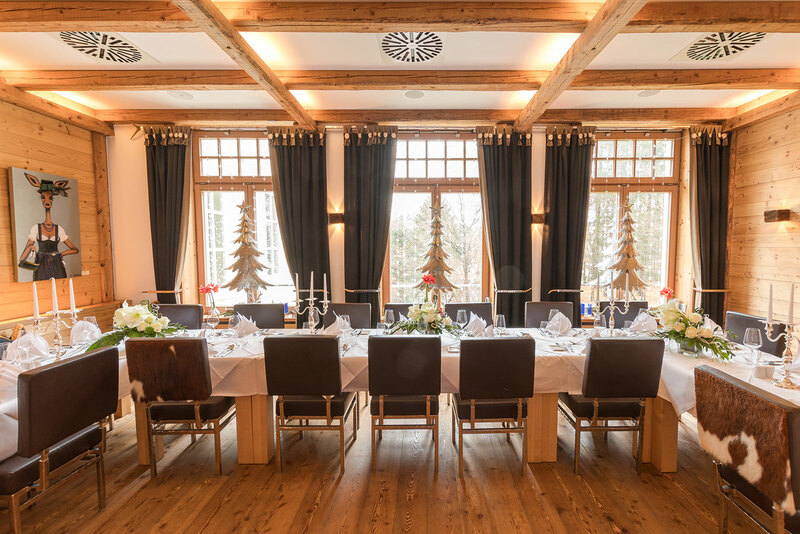 “When you have eaten and drunk, you are as if newly born; you are stronger, braver, more skilful in your work.“ What Johann Wolfgang von Goethe recognized as far back as in 1773, also applies to your personal event. 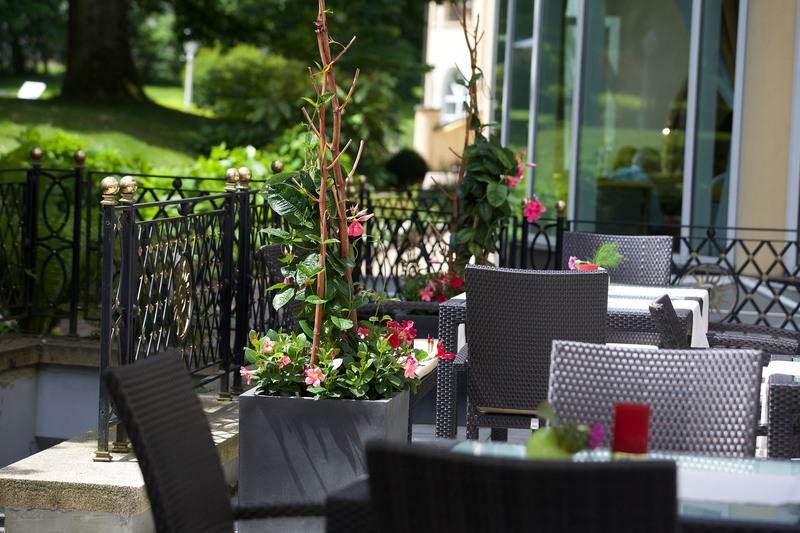 In the three restaurants of the adjoining Steigenberger Hotel Der Sonnenhof every guest will find dishes to his taste. 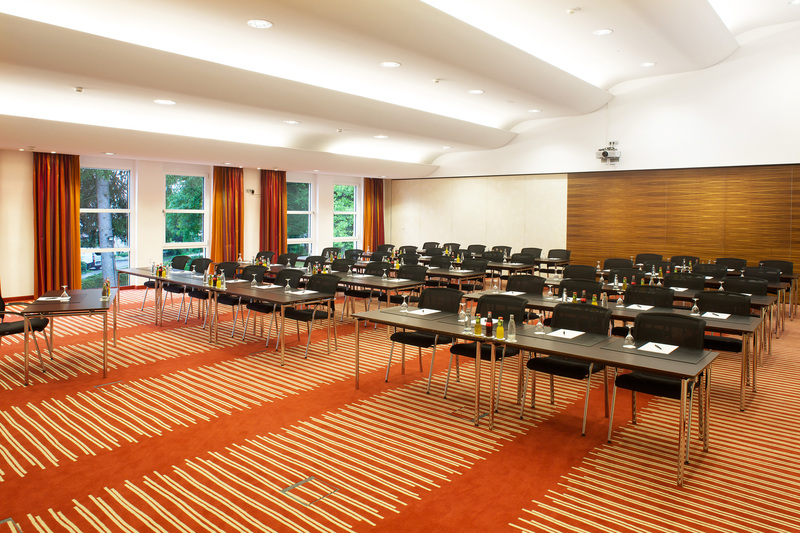 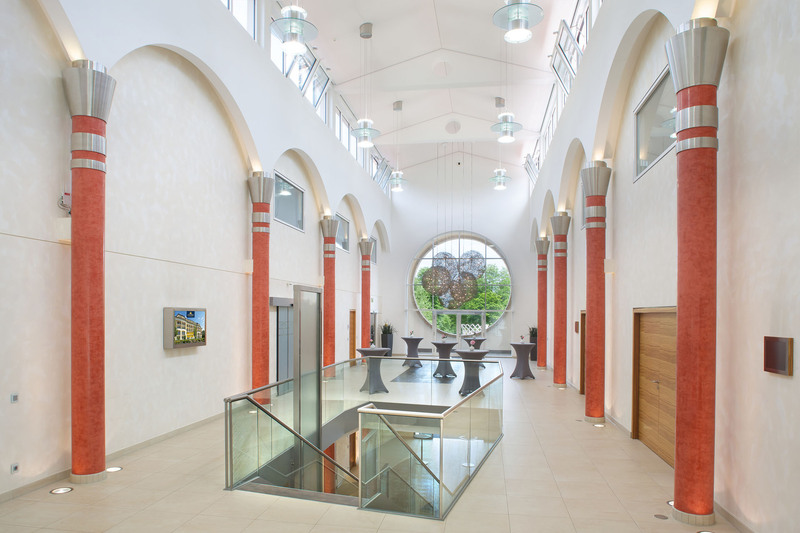 With the INSPIRA Conference Center of the Steigenberger Hotel Der Sonnenhof in Bad Wörishofen you will find an idyllic location for your event or congress on the outskirts of the city. 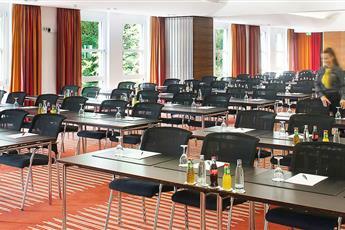 Bad Wörishofen is only a few kilometers from the A96 motorway and, as a result of its proximity to the Bavarian capital of Munich, easily reached by air. 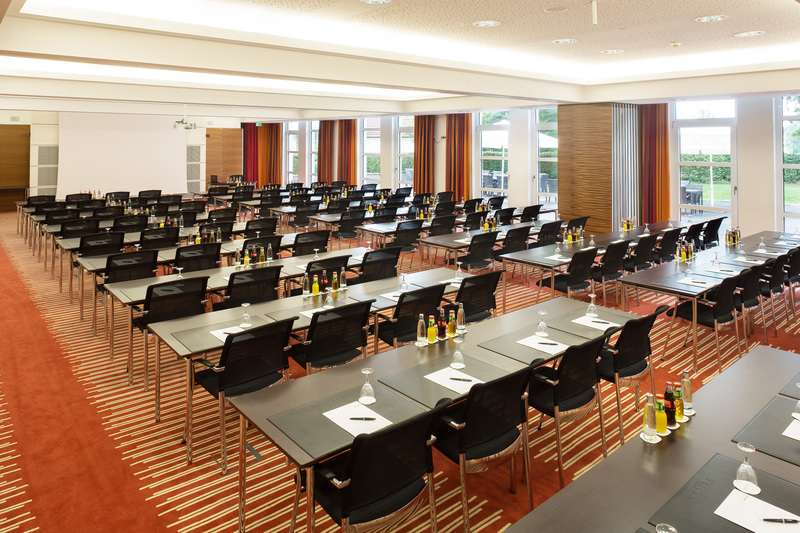 You can, of course, obtain all important information on the INSPIRA Conference Center and the Steigenberger Hotel Der Sonnenhof in a download in PDF format. 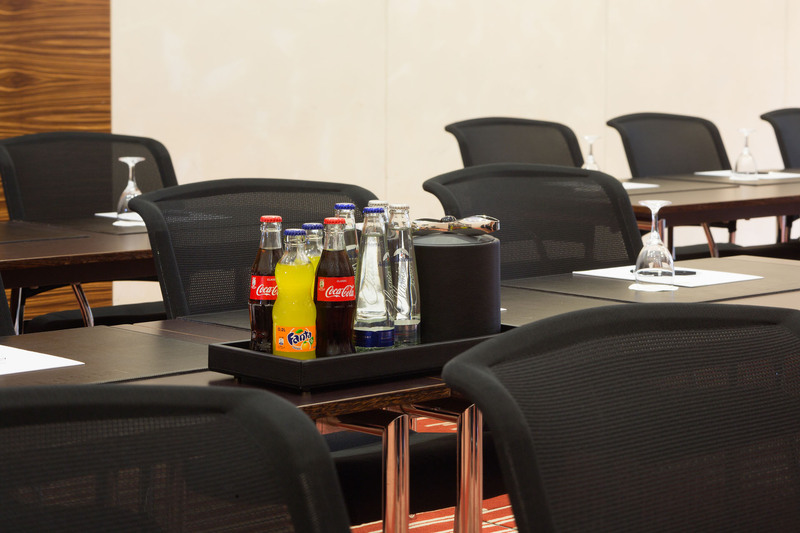 In the 2019 conference portfolio not only rooms and technical infrastructure are described, but you will also find all packages, prices and conditions in an overview. 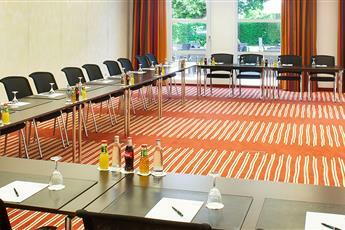 In this way, planning your event or conference at the INSPIRA will be child’s play. 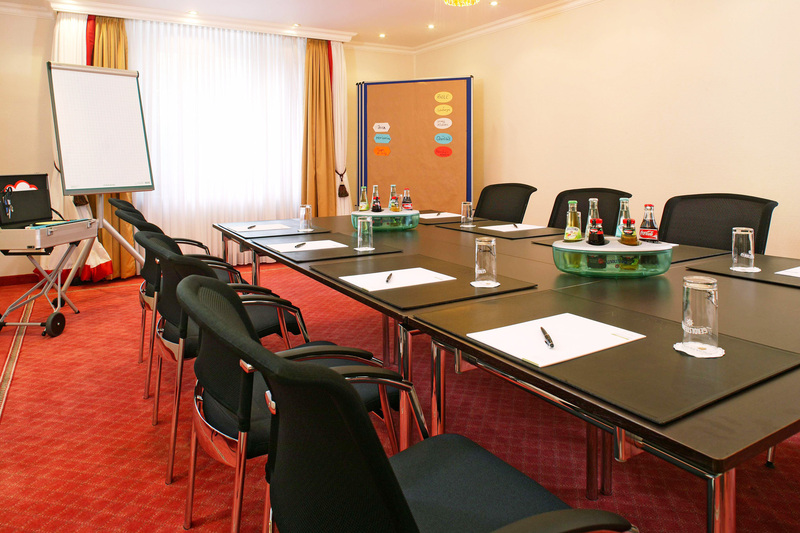 In addition, we offer you an overview of the offers in the adjoining 5 star Superior Hotel, the room categories, restaurants and the multitude of offers in the wellness and SPA areas. 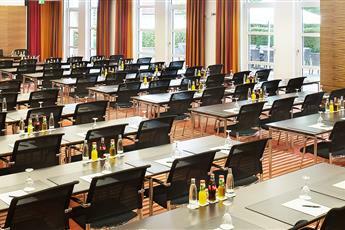 Should you have any further questions our event team will be pleased to assist you. 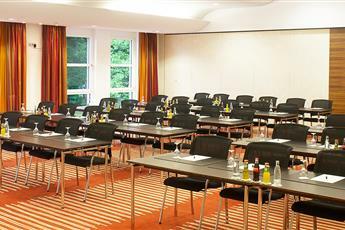 You can find contact data here.